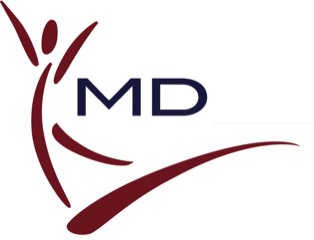 Is MD Health Group a state or government funded program? No, MD Health Group is solely funded by its members and does not receive state, federal or any outside funding. Is MD Health Group approved by Texas Department of Insurance? Yes, MD Health Group is filed and approved by Texas Department of Insurance. Who is eligible to join MD Health Group?